Welcome to Charlottesville, Virginia, home of the University of Virginia, one of the nation's first public universities. Charlottesville was rated by Money Magazine as the best place to live in the United States. Surrounded by the gorgeous Blue Ridge Mountains and offering moderate weather year-round, Charlottesville and the University draw visitors from around the world. The Office of the Vice President and Chief Officer for Diversity and Equity assists and monitors all units of the University in their efforts to recruit and retain faculty, staff and students from historically underrepresented groups and to provide affirmative and supportive environments for work and life at the University of Virginia. We commit ourselves to a vision of leadership in diversity and equity, not out of a reluctant sense of obligation but because only by enriching ourselves and embracing diversity can we become the leading institution we aspire to be. The Office for Diversity and Equity (ODE) provides leadership, information, consultation, coordination, and assistance to the various units and constituencies within the University of Virginia in an effort to embrace diversity and equity as pillars of excellence, synergize actions at all levels of the institution, and cultivate inclusiveness and mutual respect throughout the community. We also reach beyond the University to establish beneficial relationships with individual and institutional partners who share mutual goals and interests. At the University of Virginia, we envision a community of understanding, tolerance and respect. Charlottesville is a city in Virginia. 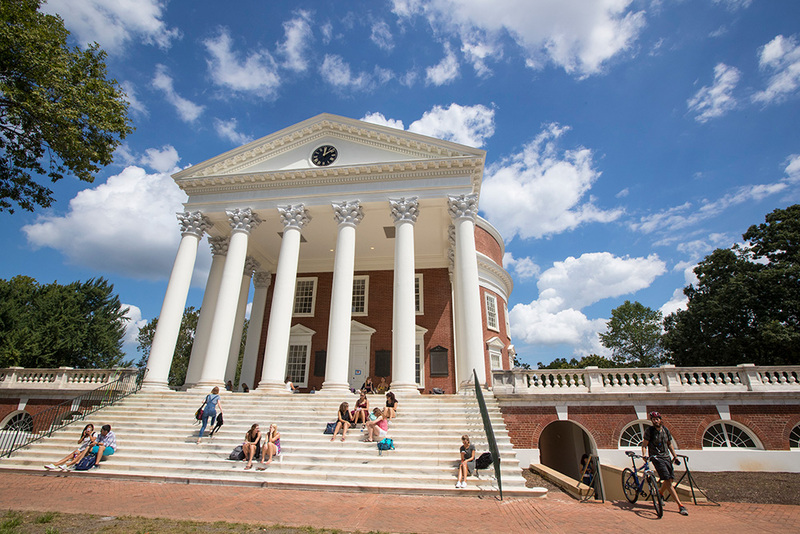 It’s home to the University of Virginia, with its core campus designed by Thomas Jefferson. On the outskirts, Jefferson’s mountain-top plantation, Monticello, includes a mansion and rebuilt slave quarters. Highland, President James Monroe’s home, retains many original furnishings. The city is a gateway to Shenandoah National Park, along a section of the Blue Ridge Mountains.